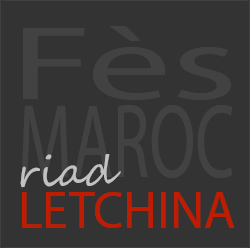 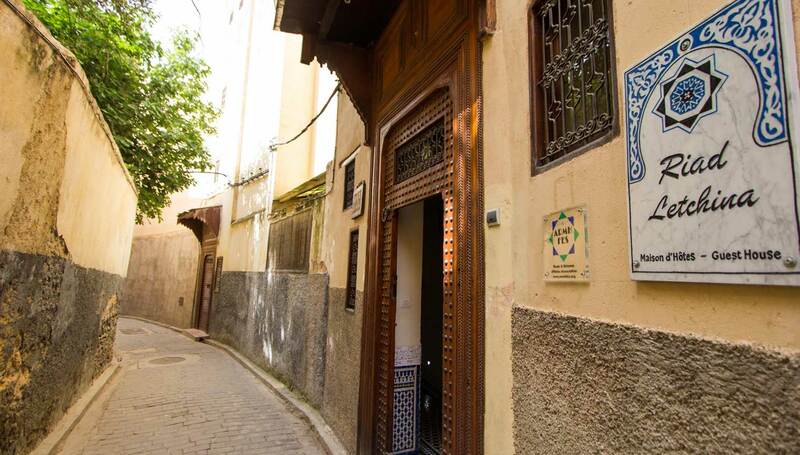 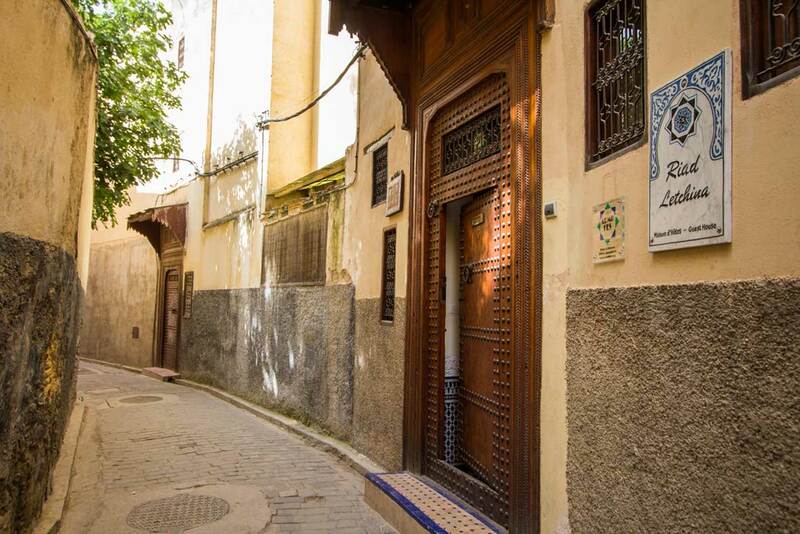 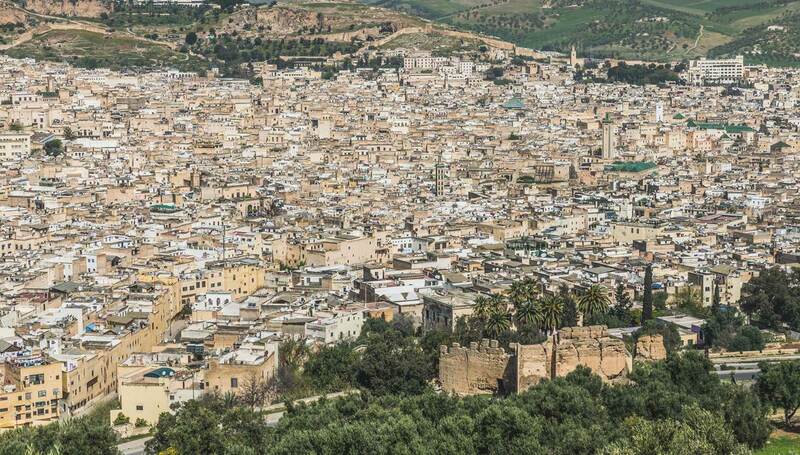 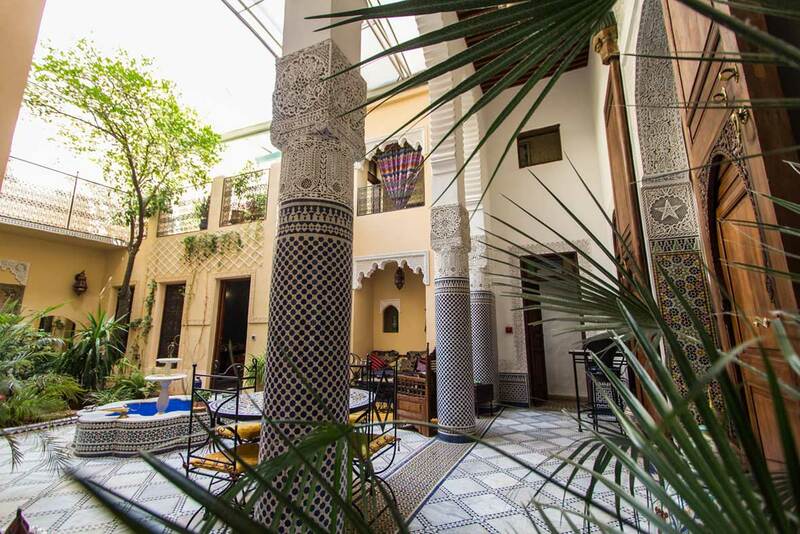 Riad Letchina, located in the district of the great Palaces, near the entrance Bab Ziat, is on a path marked by the tourist office. 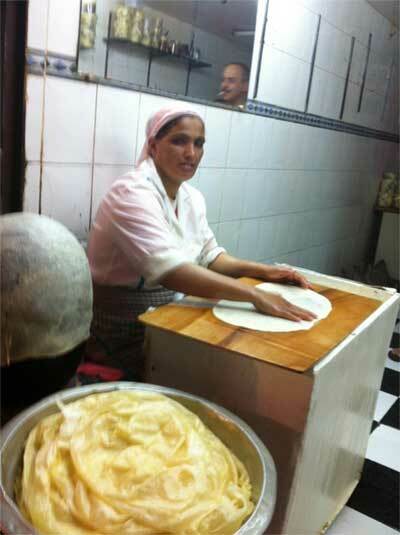 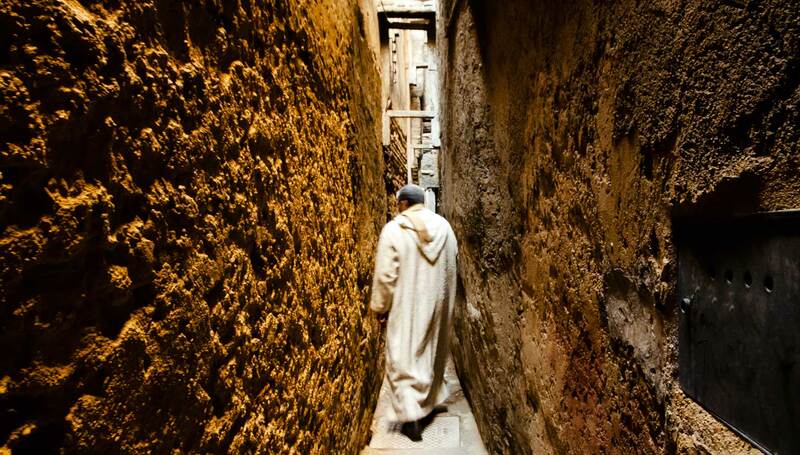 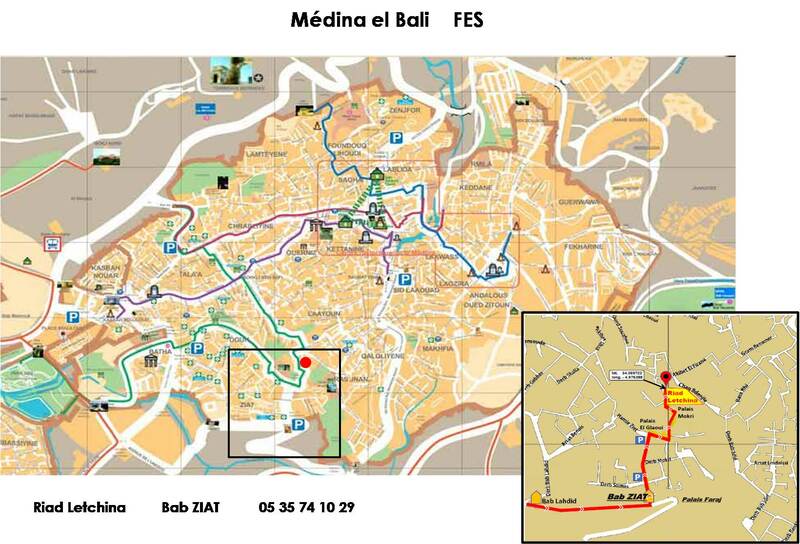 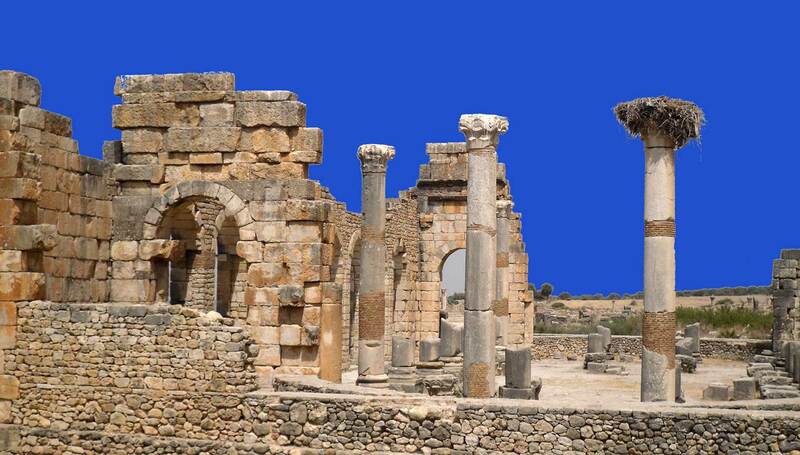 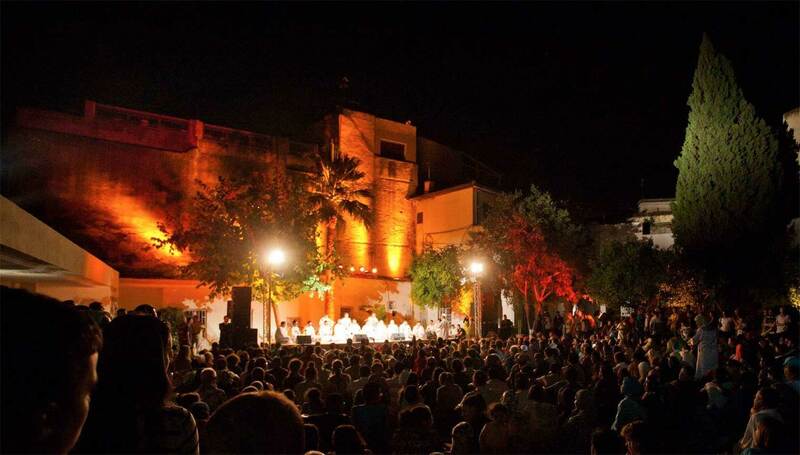 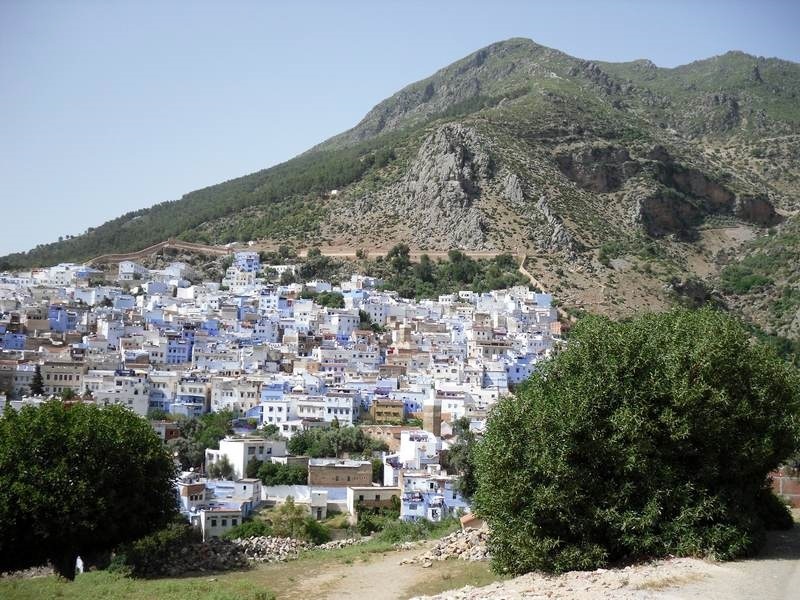 It is then easy to walk, through the derbs / alleys, to the most cultural and touristic places. 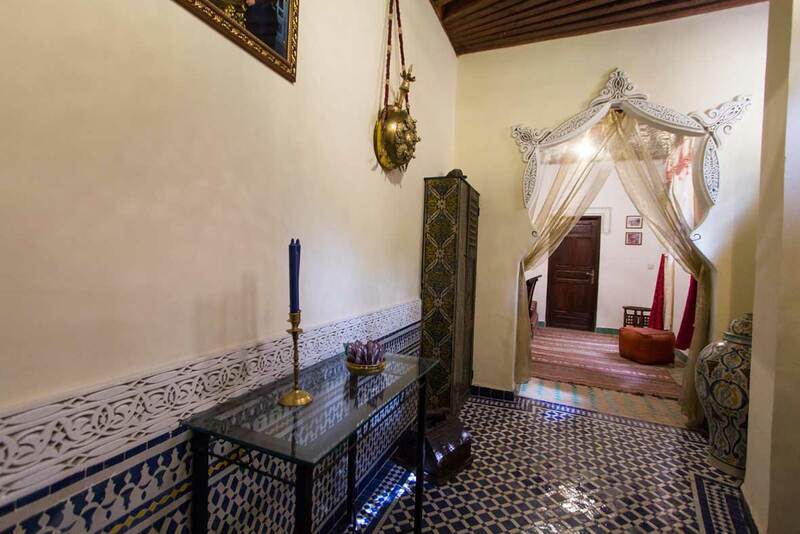 A traditional room, on the 1st floor, opening on to the large Masseriya drawing-room. 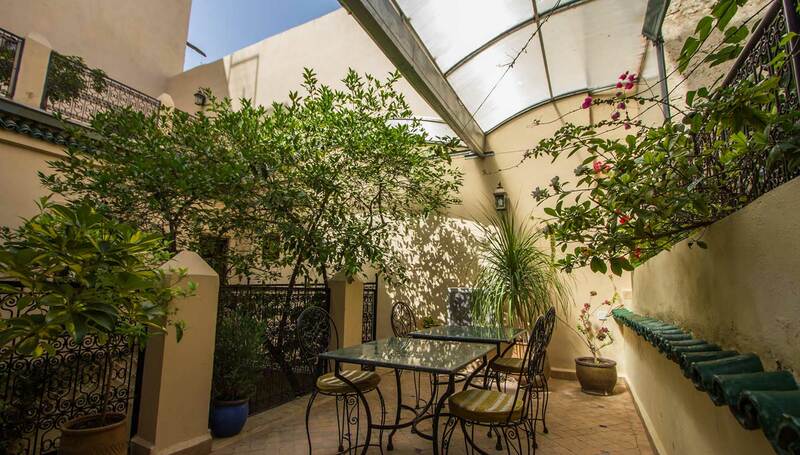 5-m -high cedarwood ceiling. 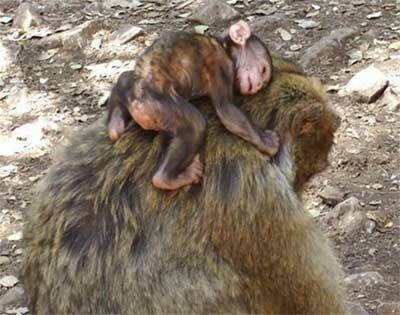 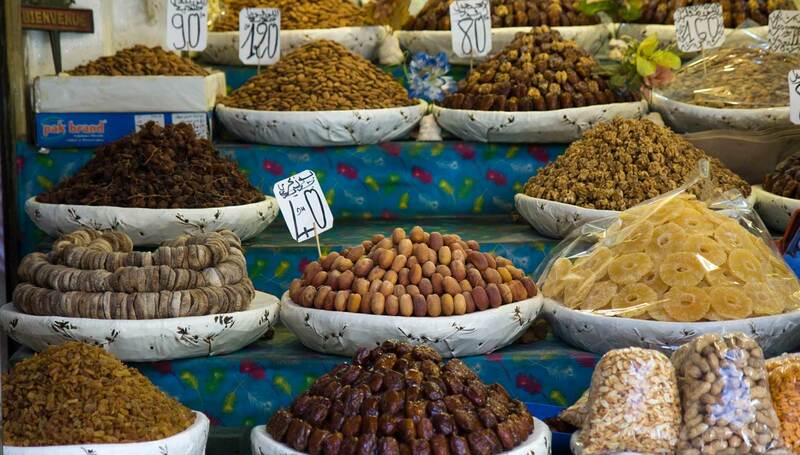 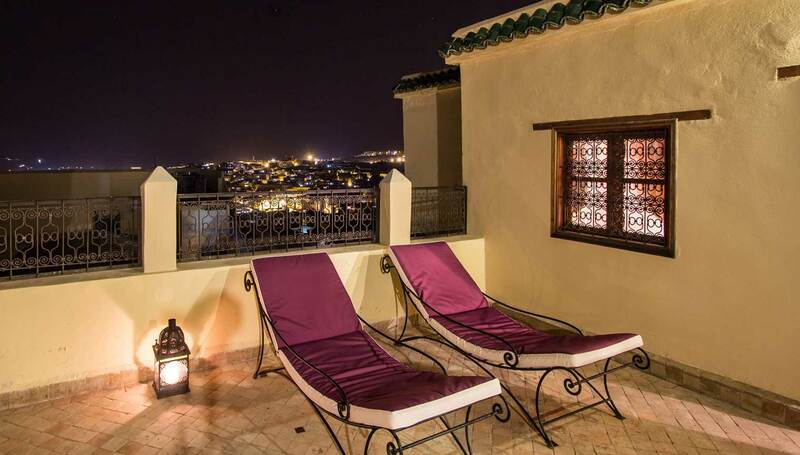 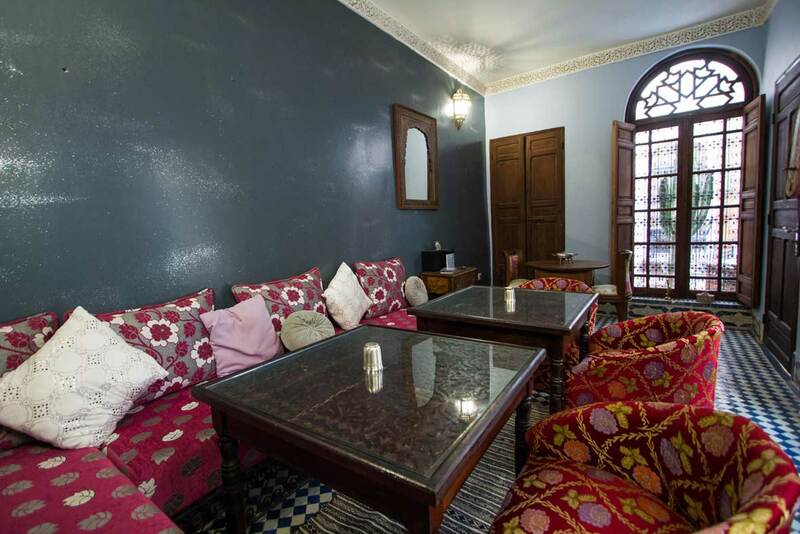 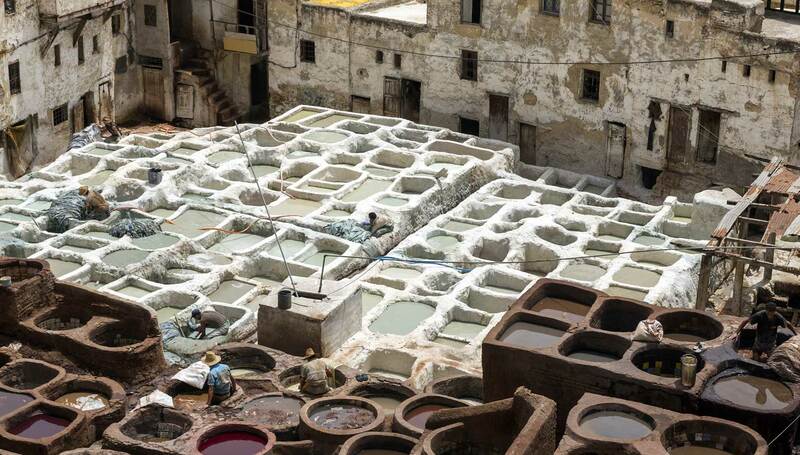 After a day visiting the Medina, you will appreciate the comfort. 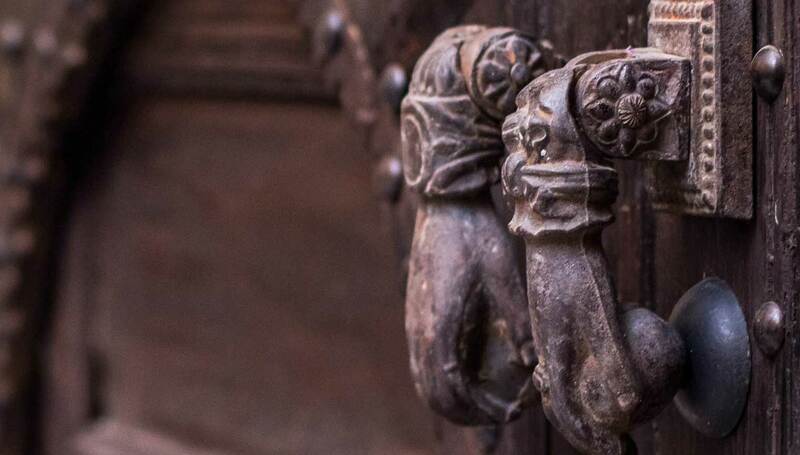 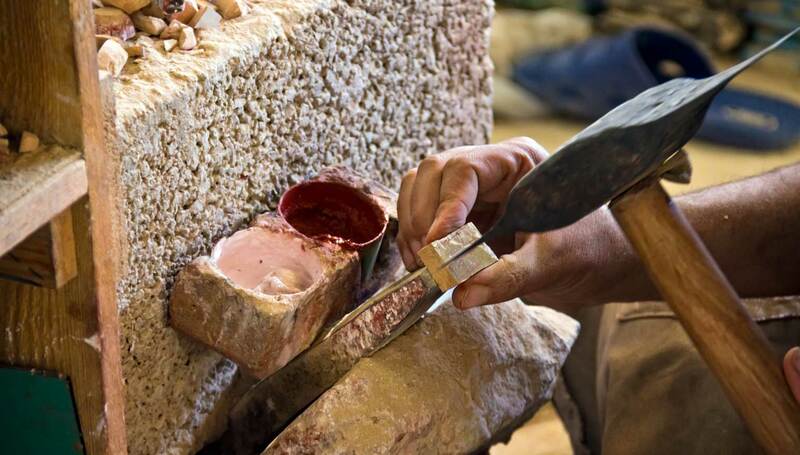 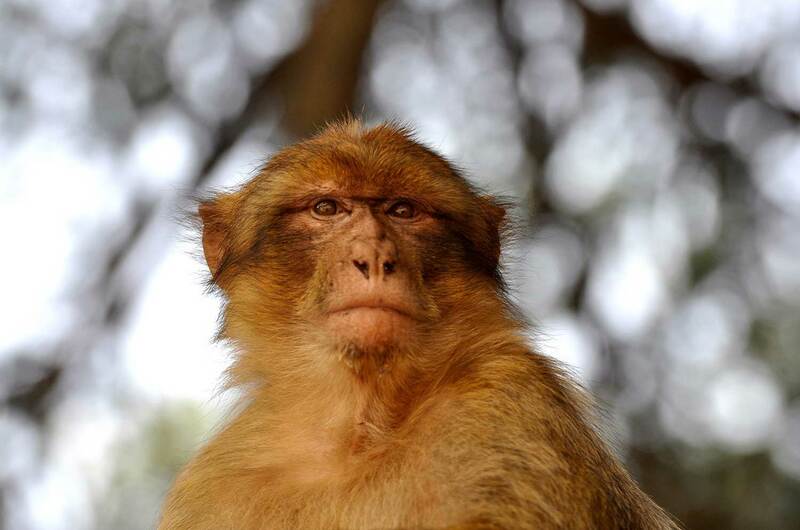 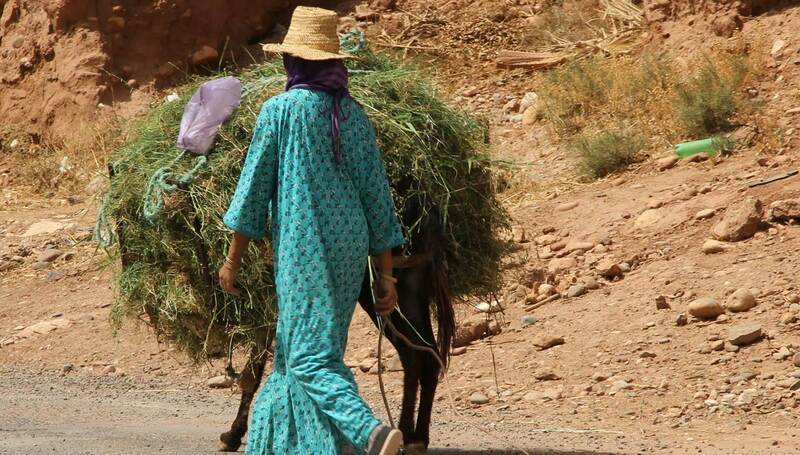 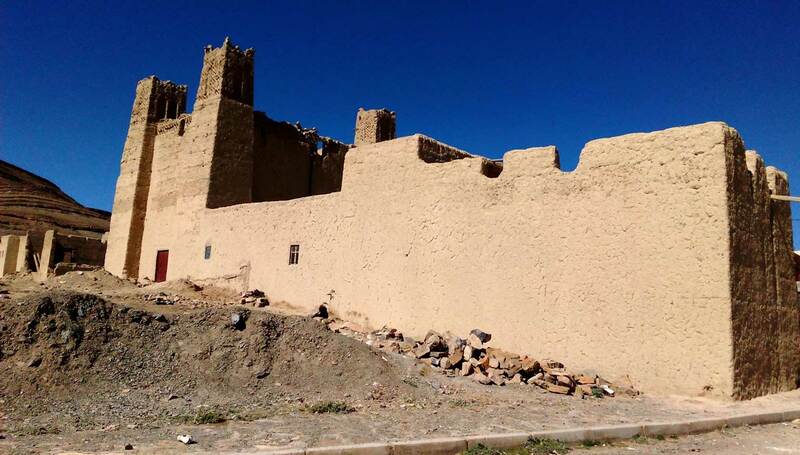 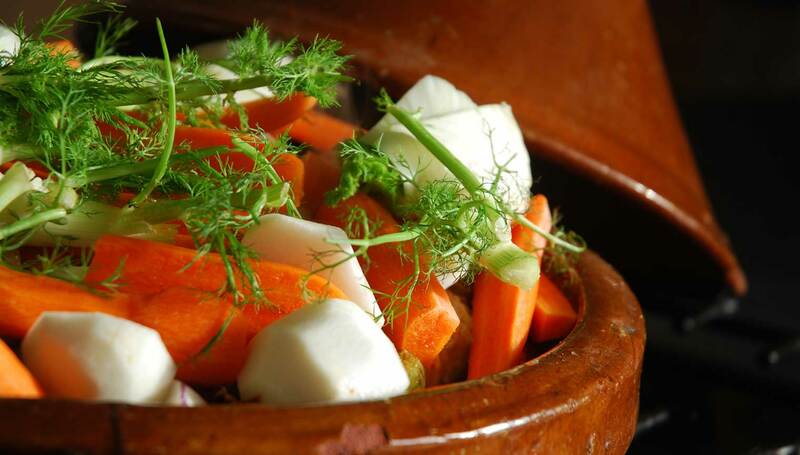 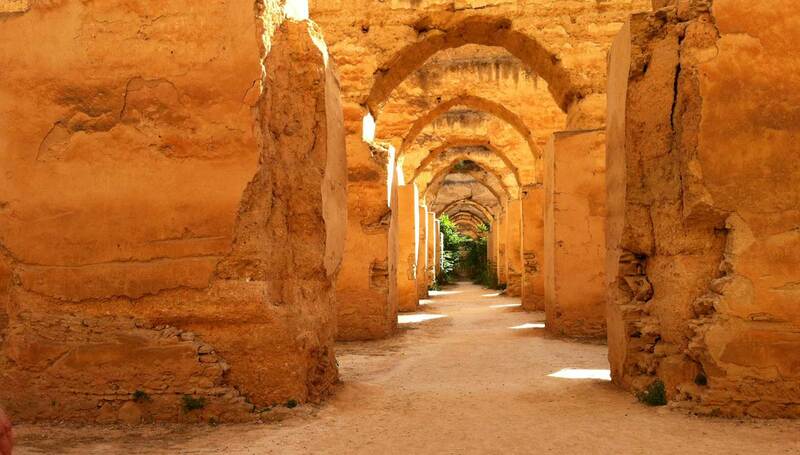 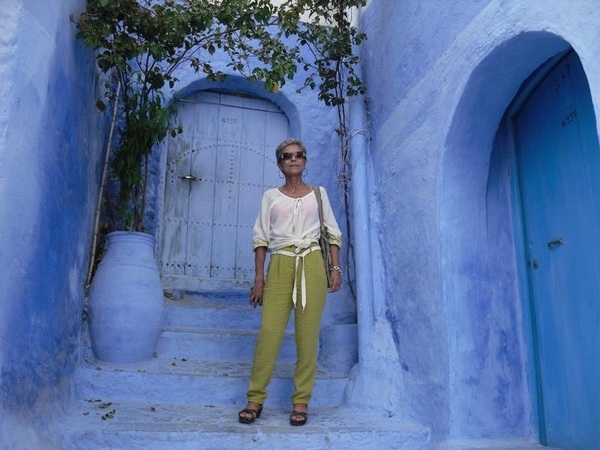 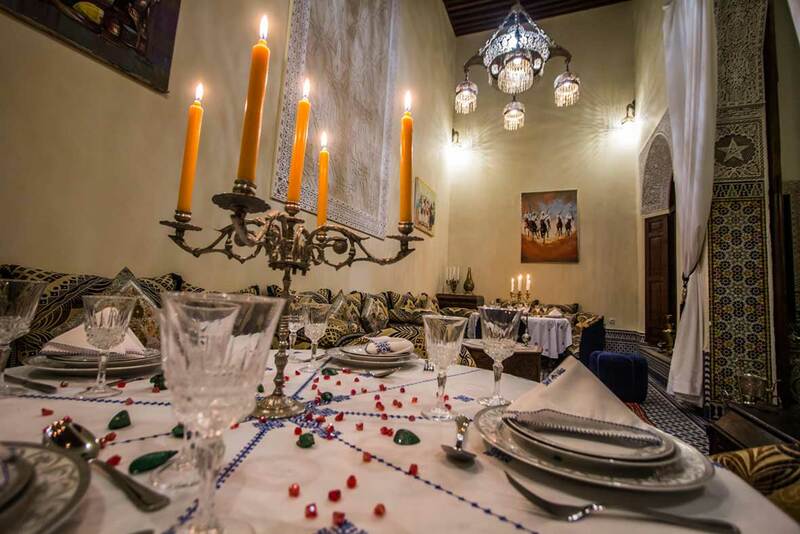 In an exotic environment, you will enjoy a way of life of times long passed... the Morrocan way, which should contribute to the success of your stay. 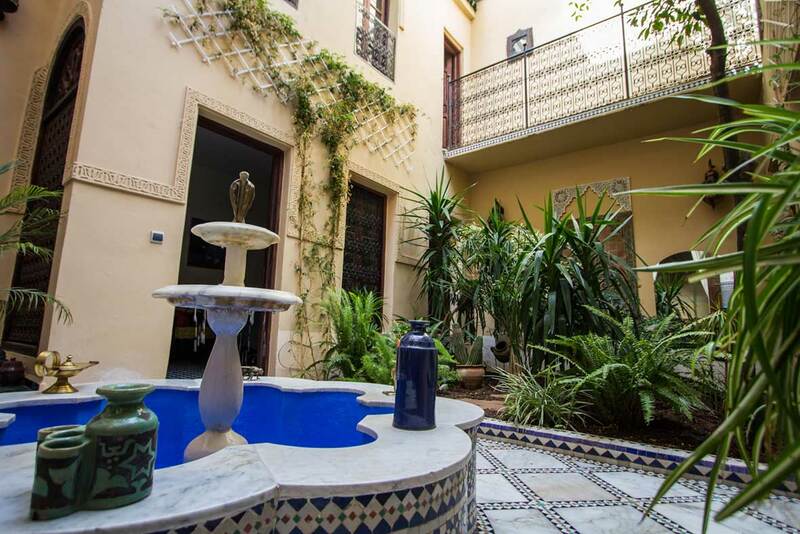 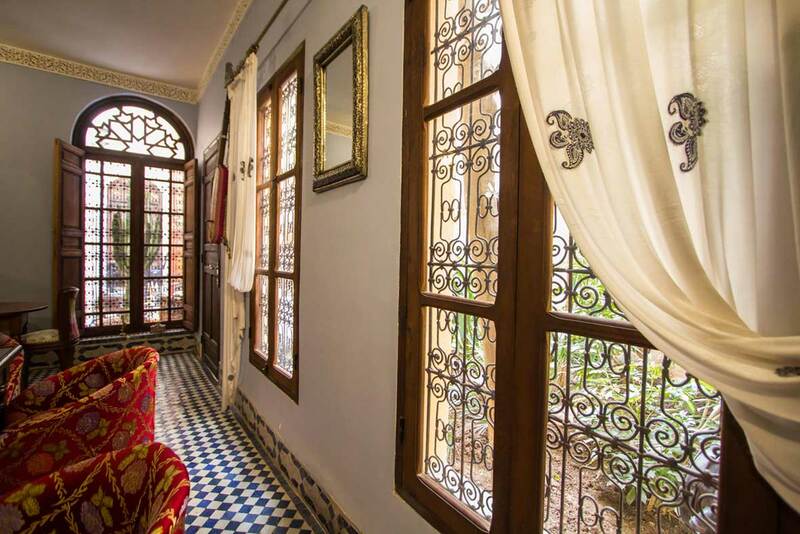 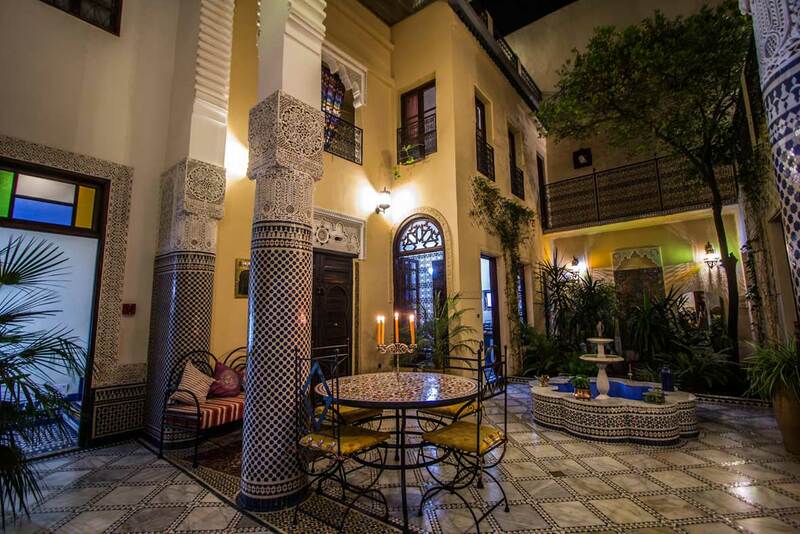 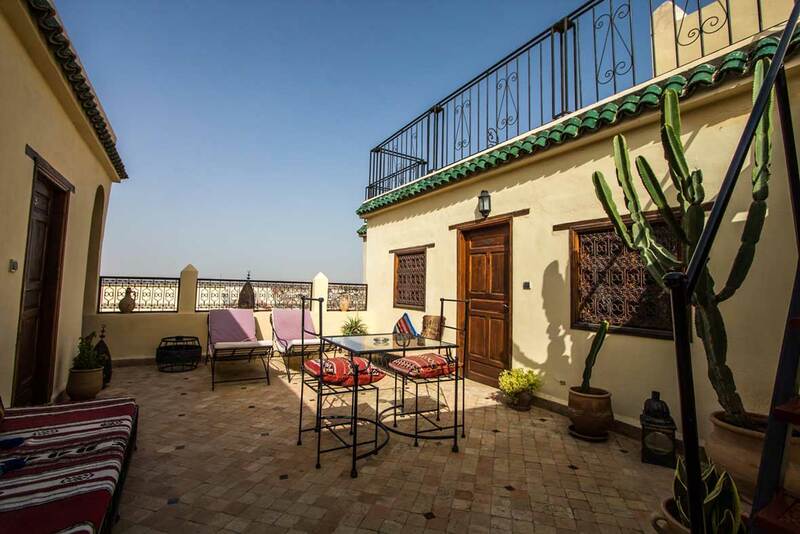 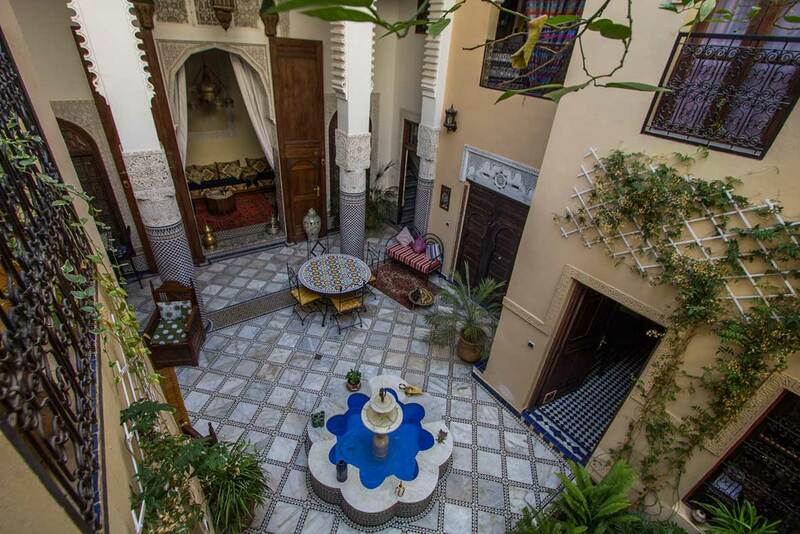 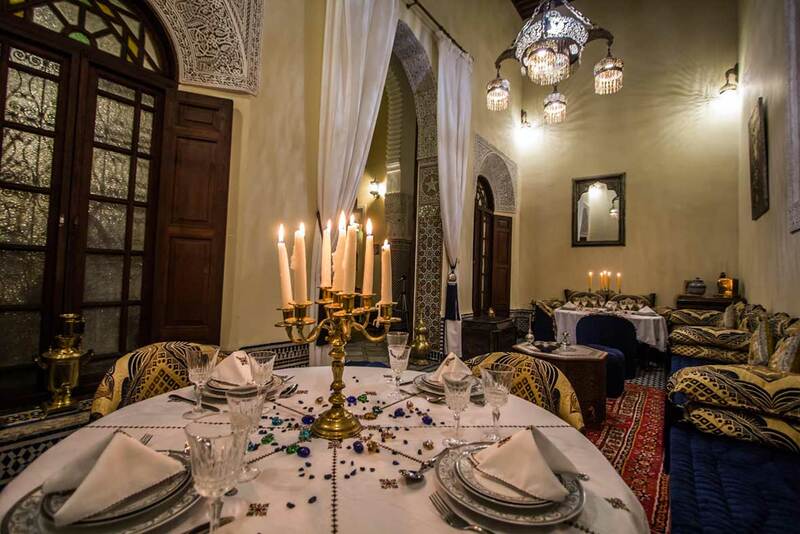 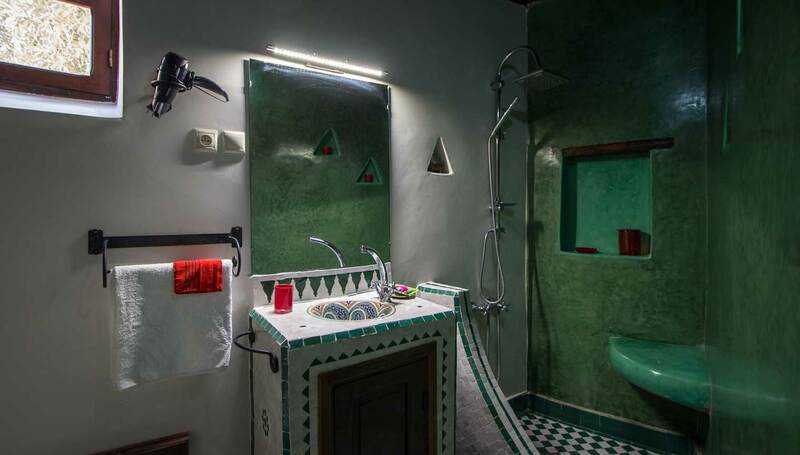 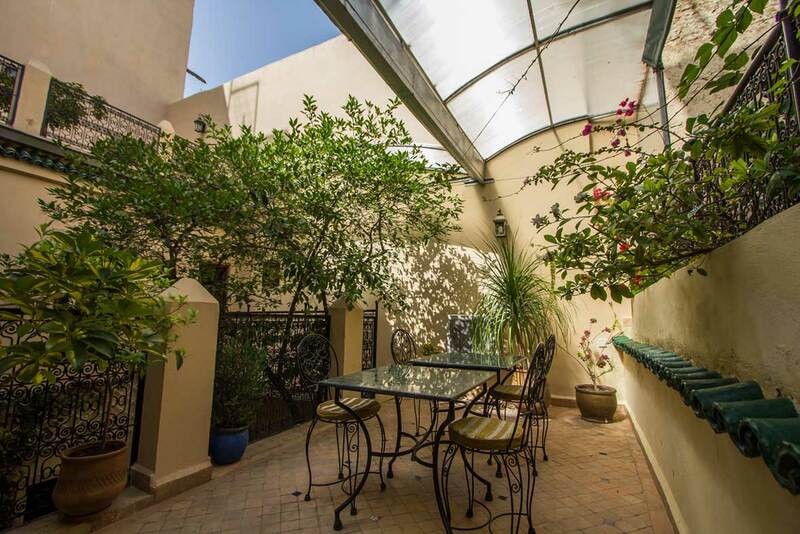 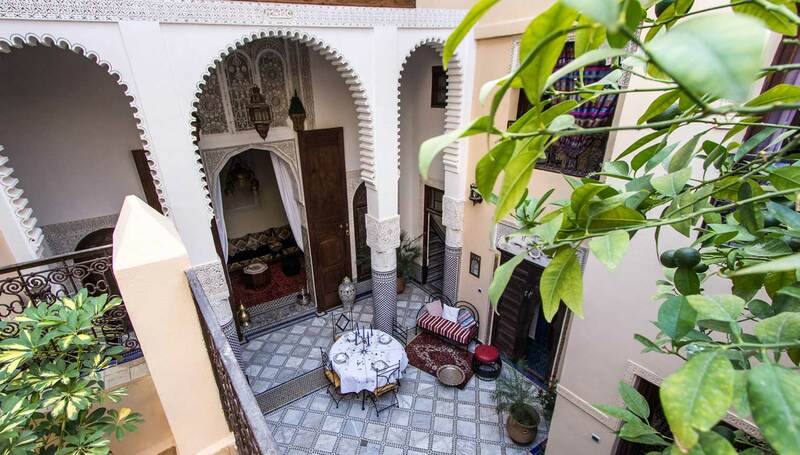 A bonus In the Riad : The rooms are situated at various levels and face different directions, thus ensuring quiet for everyone even if a busy evening is in progress in the patio.